We understand the importance of having a pest free environment around food. That’s why we take a proactive and scientific approach to pest management in grocery stores. We proactively prevent the potential for contamination of food. Keep your products safe with Thorn’s pest control for grocery stores. We provide you with the very best in pest management by providing detailed inspections and inspection reports, monitoring for pest activity, and keeping pests out through exclusion. 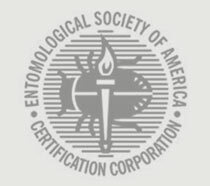 We document everything we find and do and provide reports to validate the pest control program. You know exactly what is happening and don’t have to simply hope we are getting results. Protect your reputation and your food today. Grocery stores are very attractive to pests. Constant deliveries, lots of hiding places and food make them ideal for pests. We can help protect your store from costly infestations with our scientific pest management approach that gets results. 1. Call, email, or send an online request. 3. You decide if Thorn is a good fit for your business. No pressure. We are here to help if you need and answer any questions you may have. 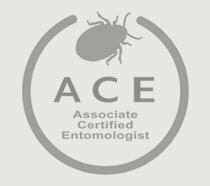 Choosing the right pest management company is an important decision. Grocery store pricing can vary from $125 to $500 per service. We provide training to you and your staff on pests and food safety.